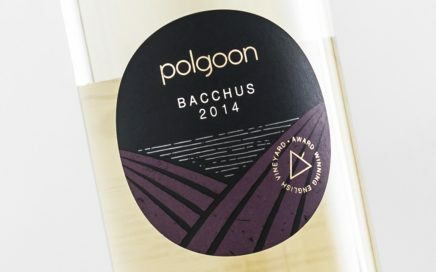 Bacchus is a cross between Silvaner X Riesling and Müller-Thurgau. 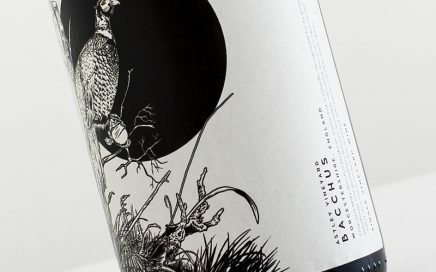 The grape was created in the 30’s in the German region of Pfalz, though plantings have decreased by almost 75% in the last 15 years or so. 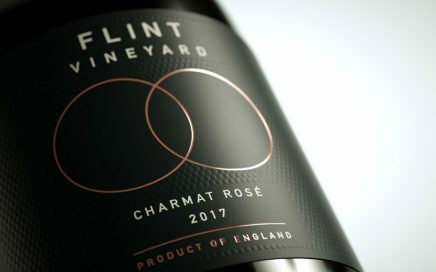 The reason for this? 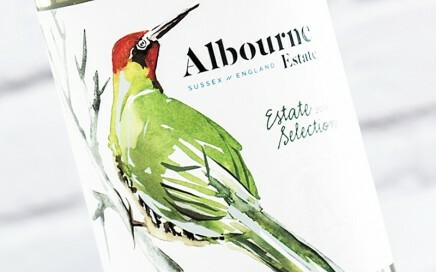 In German climates the vines tend to produce grapes with high must weights (higher sugar levels) – the result is flabby wines lacking structure and balance. 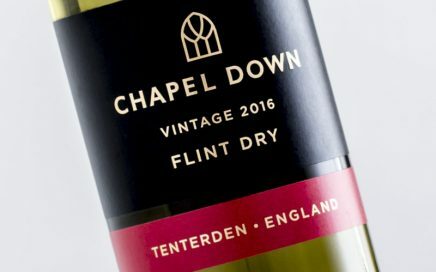 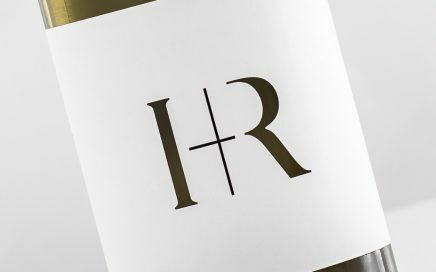 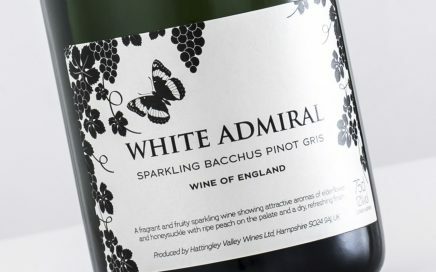 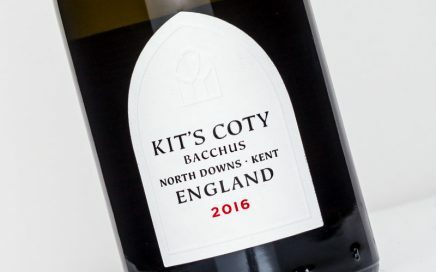 However, English winemakers increasingly have adopted the grape, as our own climate tends to result in lower yields than Germany and, crucially, wines with higher acidity. 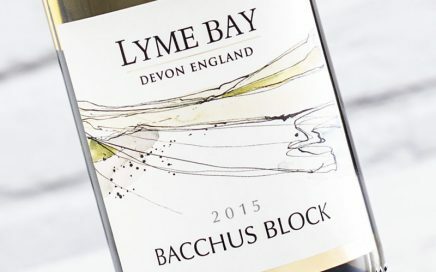 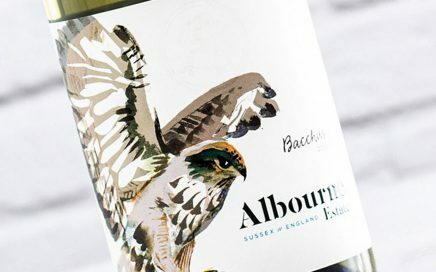 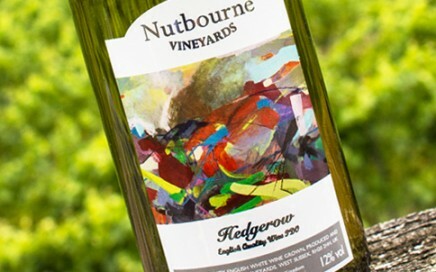 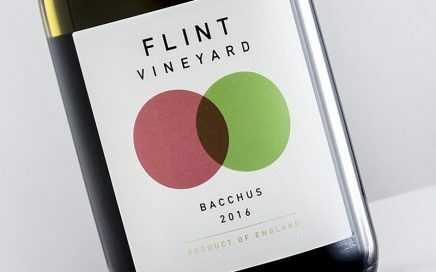 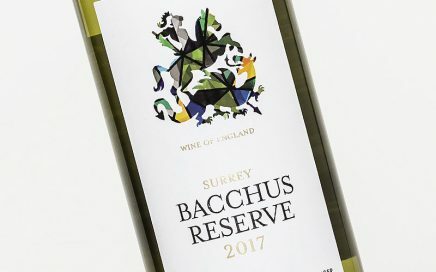 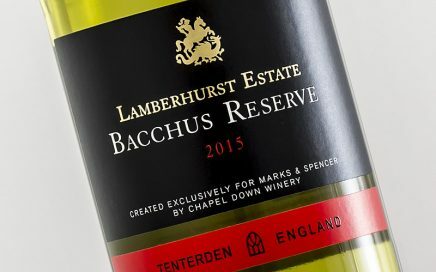 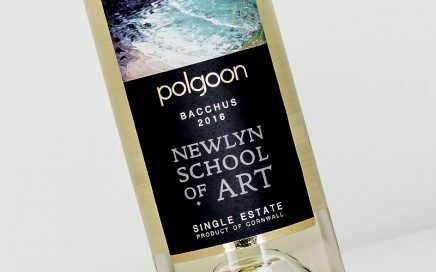 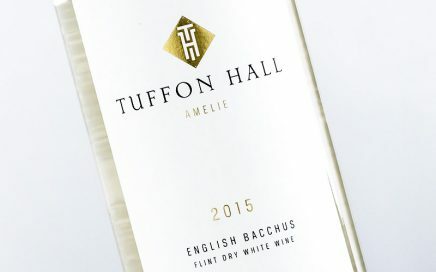 This Bacchus is lively and pronounced; a wonderful first vintage from this promising English Wine producer! 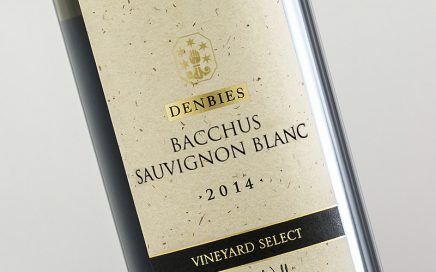 A punchy, focussed Bacchus with delightful textures. 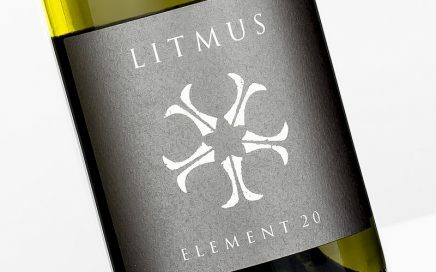 A very refreshing and delicately nuanced blend. 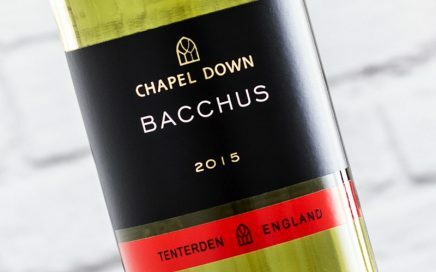 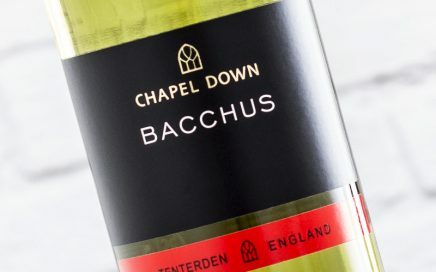 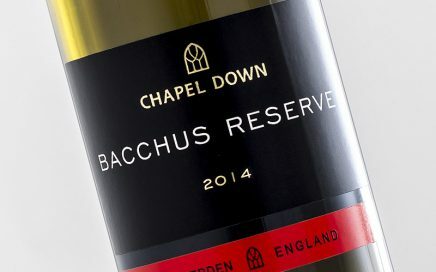 A more defined and nuanced Bacchus from Chapel Down in Kent. 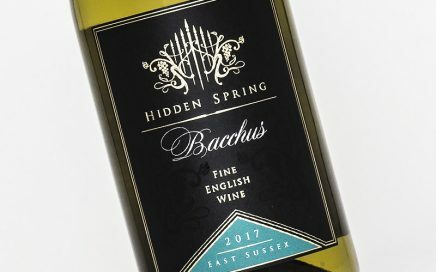 Rich citrus blast, powerful acidity, with notes of bitter grapefruit & tropical fruit. 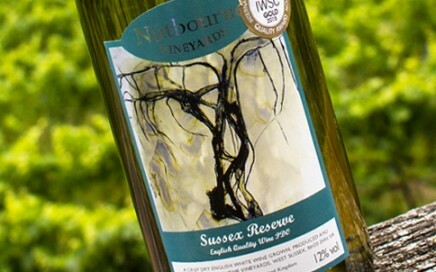 A delicious wine, lively and full in flavour with a sweeter fruit streak. 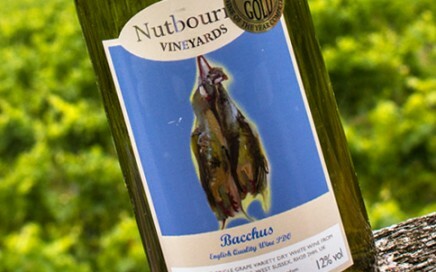 A super vibrant Gold Medal winning Bacchus from Sussex.